No stranger to change or the journey that comes with it, Carrie Welling has been behind the wheel of her musical experience from a young age. 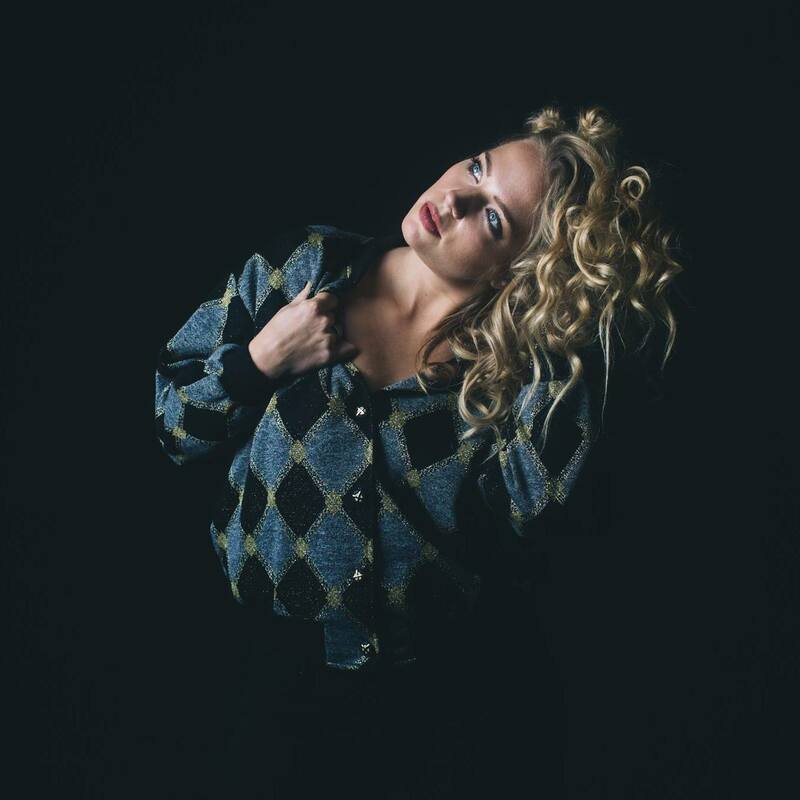 The newly minted indie pop songstress has carved a remarkable path of sound and story, with all roads leading to her recent rebirth as a solo artist in Nashville, TN. Her bold, rich voice, reminiscent of Natalie Maines and Stevie Nicks, is upstaged only by the genuine love and confidence this natural performer exudes on stage. Melodies rich in country roots, paired with edgy rock lyrics drenched in Welling’s city-bred past are stunningly showcased in “The Edge,” Welling’s latest EP, produced by Dave Pittenger and crowd-funded through independent artist ambassador, Pledge Music. From the arena-pleasing, empowering track, “How To Lose Him,” to the vulnerably honest, “Some Kind of Vulture,” fans of all ages and musical tastes will find a piece of themselves in Welling’s work. Following a successful New York and Nashville EP release, Welling embarked on the Welling & Williams Tour, hitting cities along the Southeast, Northeast, Mid-West and California Coast. Sign Carrie's e-mail list for the latest news and releases.